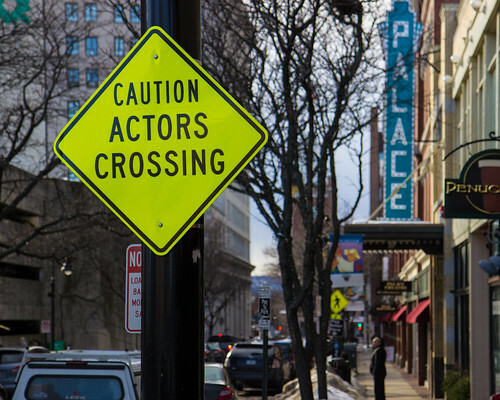 This entry was posted in challenges, Daily Prompt, new hampshire and tagged actor, crazy, daily prompt, manchester, postaday on March 31, 2014 by milfordstreet. 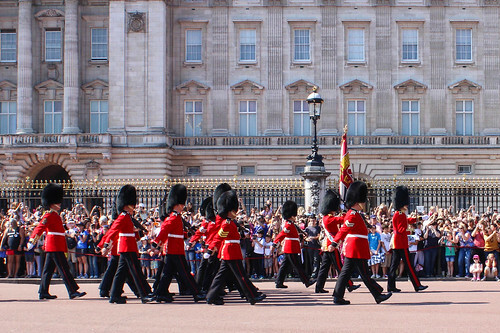 Soldiers, such as there guards in front on Buckingham Palace, often live by a code. This entry was posted in challenges, Daily Prompt, london and tagged code, daily prompt, line, postaday on March 30, 2014 by milfordstreet. 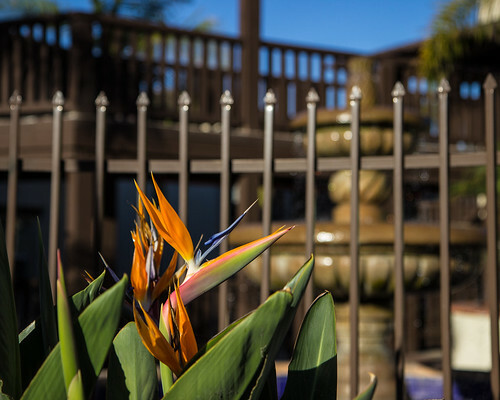 My soul mate does not want to be pictured…so I chose to show this Bird of Paradise. It was outside our hotel room in San Diego and we often sat there looking at these exquisite flowers. This entry was posted in challenges, Daily Prompt, san diego and tagged bird, daily prompt, paradise, postaday on March 29, 2014 by milfordstreet. 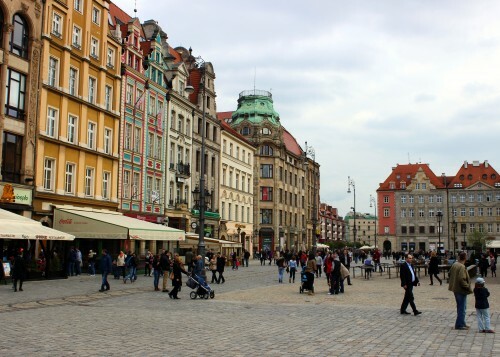 Rynek (Market Square) in Wroclaw Poland. I really enjoyed spending time here when I visited a friend in Poland last year. We were about a 15 minute tram ride away and visit nearly every day that we were in town. This entry was posted in challenges and tagged Poland, postaday, Rynek, street, weekly challenge, Wrocław on March 28, 2014 by milfordstreet. 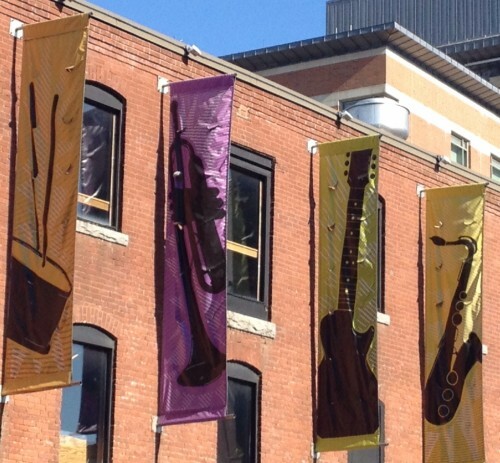 Music always seems to chase away the blues. This entry was posted in challenges, Daily Prompt and tagged blues, daily prompt, music, postaday on March 28, 2014 by milfordstreet. A trio of great pretenders (perhaps they could do a cover of The Platters song). 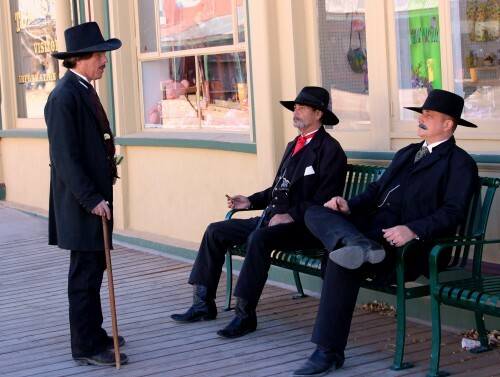 They are reenactors at the OK Corral in Tombstone, AZ. This entry was posted in challenges, Daily Prompt and tagged cowboy, daily prompt, postaday, pretender, tombstone on March 27, 2014 by milfordstreet. 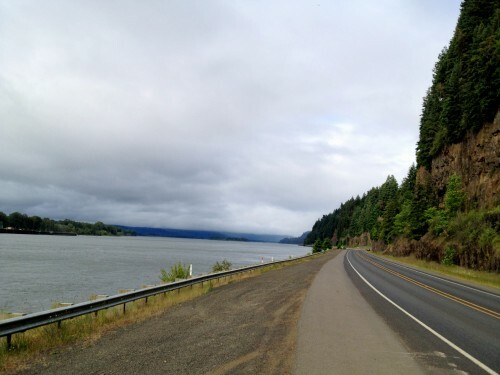 One thing I like about cycle touring is the sense of being able to control your own destiny. Sure, fate throws big hills and bad weather your way some days but you control how you deal with it. BTW – Fate also gives you beautiful days and scenic views. This entry was posted in challenges, Daily Prompt, travel and tagged daily prompt, destiny, fate, postaday on March 26, 2014 by milfordstreet.